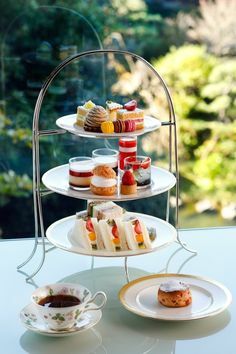 When I visited my first afternoon tea room I realized as a 36-year old, I had never before experienced the beauty of a true afternoon tea. 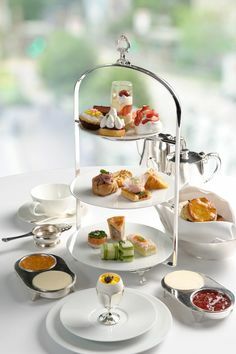 Despite tea parties as a child and with children of my own, I knew nothing about how to host an afternoon tea. I set out to learn everything I could so I could repeat this transporting experience in my own home among family and friends. I quickly learned that despite the world drinking tea more than any other beverage besides water, Americans have not tasted great tea. We don’t know how to brew loose-leaf tea (or even where to purchase it!) nor own the needed equipment in our homes. 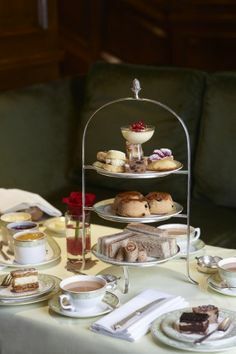 I also realized, people often choose a tea party as a theme for events including garden parties, children’s birthdays, fundraisers, and bridal showers, yet have little knowledge about the traditions, history, necessary supplies, or what hosting an afternoon tea involves. Neither did I! 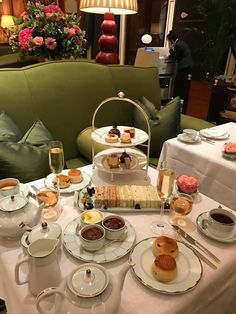 However, I fell so completely in love with the experience of afternoon tea I learned everything I could, hosted my friends, (I firmly believe many coffee drinkers who insist they “hate” tea have never drunk well-brewed tea) and Wellspring Tea was born. I am committed to teaching you how your tea party can be a beautiful and simple success. 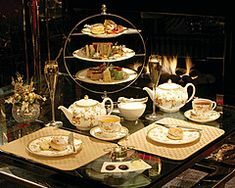 I will give you everything you need to host others for afternoon tea and truly enjoy this lovely tradition in your own home, without hiring a caterer or having to visit a traditional tea room. So you want to host a tea party? Interested in a tea-themed event based on literature, in your garden, to celebrate a friend’s engagement or new baby? 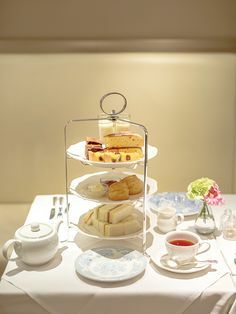 Wonder how the English take tea so you can, too? Need to host your daughter’s requested tea party for her birthday, but don’t know where to start? Wellspring Tea can give you what you need to do it beautifully and simply. When our down-loadable products become available, you will be the first to know. Let us know how to contact you. In the meantime, check out our current shippable products and see what you can add today to experience a beautiful time of tea in your own home. Wellspring Tea makes it easy to begin. Read The Art and Science of Brewing Loose-Leaf Tea. Purchase a Wellspring Tea Starter Kit and one or more flavors of Wellspring Tea. Find a quiet moment each day to enjoy a pot of tea. And invite a friend or a book to join you.